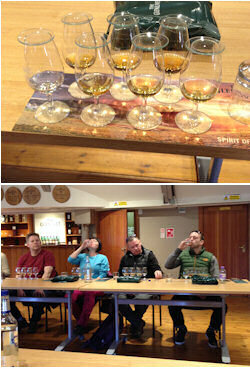 Read about Planet Whiskies tour of the famous Glenlivet Distillery in the Speyside Region of Scotland. This was a tour that the Planet Whiskies team had wanted to complete for a number of years and when Chivas invited us to the distillery, like all whisky enthusiast we accepted. Tours at the Glenlivet are available all year round, but booking advisable. Find out more details about their tour at the bottom of this page. It was a Saturday afternoon in April when the Planet Whiskies team accepted an invite to visit the Speyside distillery of The Glenlivet. 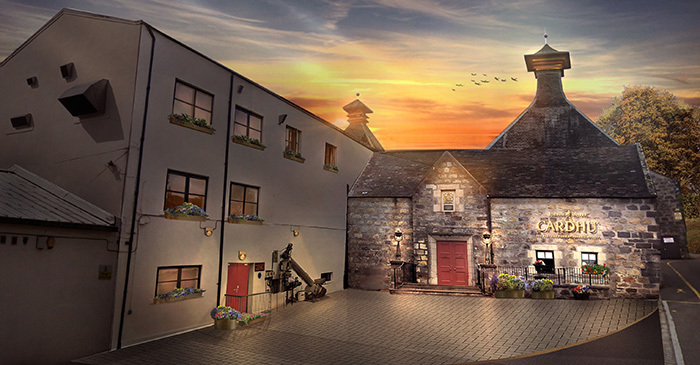 The Glenlivet distillery is famous worldwide for their malts and when Planet Whiskies were invited there by Chivas we did not have to think twice before accepting the tour and tasting offer. For many years Planet Whiskies internally had been discussing which of The Glenlivet malts was the best and finally we had the opportunity to visit the whole setup of the distillery and also taste their core range of malts. 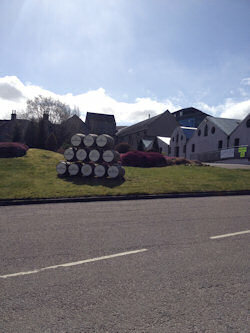 When we drove past The Glenlivet sign and turned left into the car park we knew we were in whisky heaven as the set up of the distillery looked excellent. We parked the car on the left of the car park and right in front of us was a large warehouse and just to the right of this you could see a number of The Glenlivet stills through the glass windows of the main distilling part of the distillery. 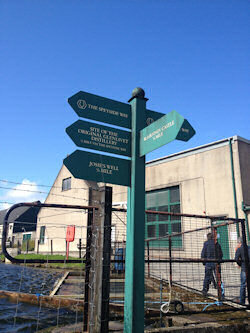 As we walked past the warehouse and then the stills we could see the visitor centre and shop right in front of us. It also looked very impressive from the outside and as we walked up the stairs and into the centre the large reception desk was right in front of us. To the right was all The Glenlivet merchandise which included lots of tourist items, but also a full range of their malts. First, before we looked around the shop, we checked in at reception. 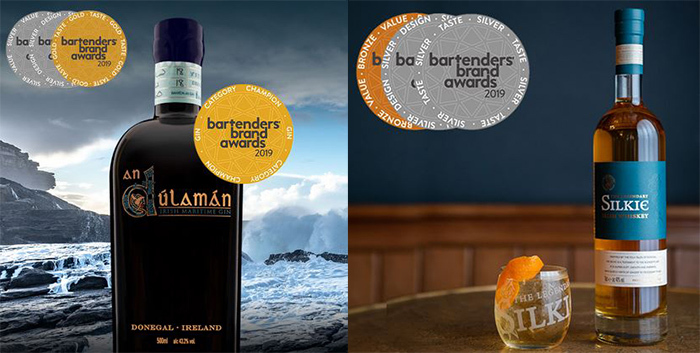 We introduced ourselves as the Planet Whiskies team and received a very warm welcome. Early in the day when we were tweeting on Planet Whiskies (@PlanetWhiskies) twitter page and talking about our visit to The Glenlivet, Jenna Mitchell (@TheGlenlivet), the PR person for The Glenlivet asked us to request for her when we arrived at the distillery. After asking for Jenna, she quickly came through to talk to us from her office. We spoke for about 10 minutes and during this time she told us about the visitor centre and also stated that if we needed anything from her after the tour and tasting was over just to 'give her a shout'. 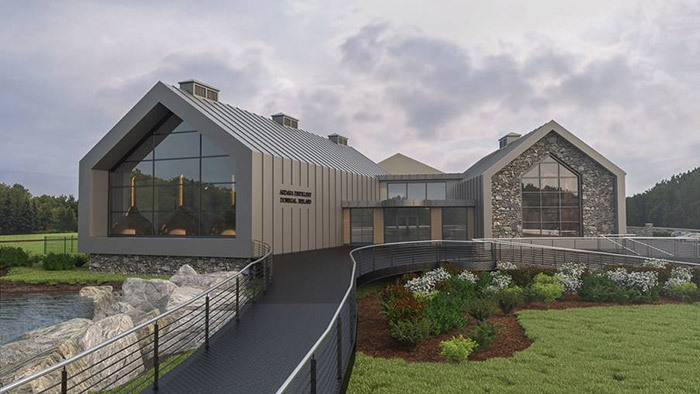 Planet Whiskies have been to a large number of distilleries over the years, but at The Glenlivet distillery and inside their reception and shop areas there was something special about it. There was a special atmosphere and buzz around the place with around 60-70 people roaming around either the shop, reception area and seating area to the left of the reception. There were also groups of people just waiting for their tour guides to arrive to give them their group tour. 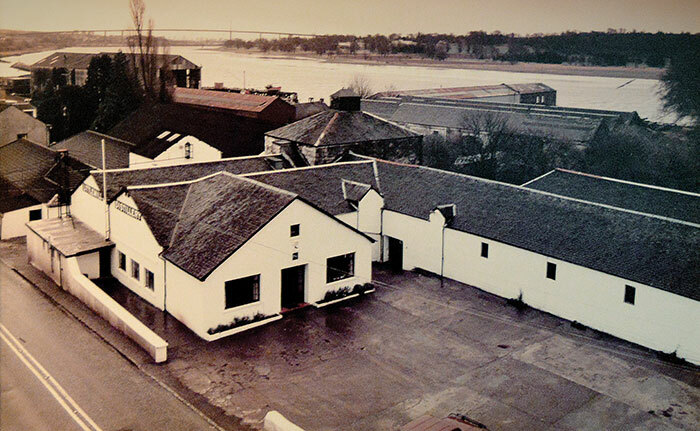 It's a feeling very hard to explain, but one you would understand if you have been inside this part of the distillery. After wandering around the shop for five minutes taking photos as we went, we were all called up to the reception area where our tour guide was ready to take us around the distillery. The tour we were on was a small personal group of twelve excited whisky lovers all looking forward to the next 2 hours and the tour and tasting of The Glenlivet Distillery. The first step of the tour was to take us outside of the distillery through the back door. After walking up the lane to the left of the pond we stopped next to a field when our tour guide started talking about the history of The Glenlivet brand. She started telling us that the name Glenlivet translated into Gaelic meant 'valley of the smooth-flowing one'. She went on to explain that this saying is probably referring to the River Livet, which starts in the Ladder Hills before travelling down the hills before it joins the River Avon. We all started to see how well-informed this tour guide was of the history of The Glenlivet as she went on to tell us about the local man who started the distillery in the early part of the 19th century. His name was George Smith. 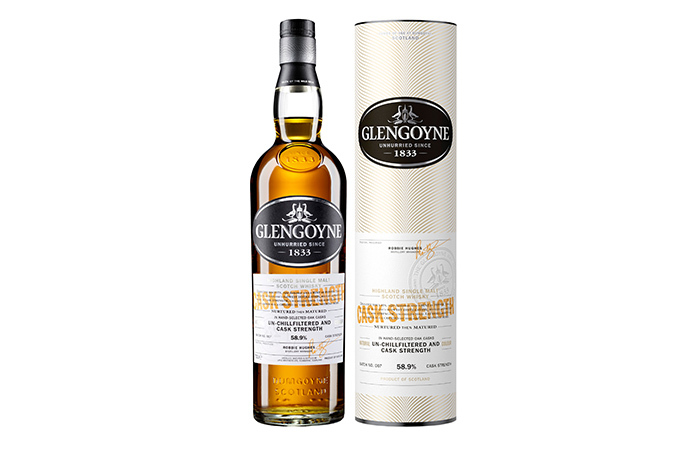 During this period of time taxation of whisky was very high, so smugglers were abundant in this area of Speyside as the terrain was perfect to hide from authorities and there was a number of different brands all distilled around this area. In 1822 there was shock when King George IV came to Scotland on a state visit and requested an illicit dram. This was when George Smith took his chance and decided he did not want to go down the illegal route in whisky smuggling. In 1824 he obtained a distiller's licence which meant he might have to pay taxes, but would have full access to the market place and would not be 'underground'. This made all the other local whisky producers who 'smuggled' their goods across the country very angry and lots of threats were made on George's life as they did not like the way he could freely move his whisky around. He was famous around the area for carrying two pistols at all times to protect his family and himself from the dangers that everyday life brought to him. Sadly George Smith passed away in 1871. Our tour guide then went on to tell us that his son John Gordon Smith took up his challenge to protect the brand name of The Glenlivet. One of his first tasks was to make sure none of his whisky was stolen during transports around the country as his whisky was being siphoned off during long trips on boats. There were also other distilleries trying to pass their whisky as The Glenlivet brand by changing their labels. 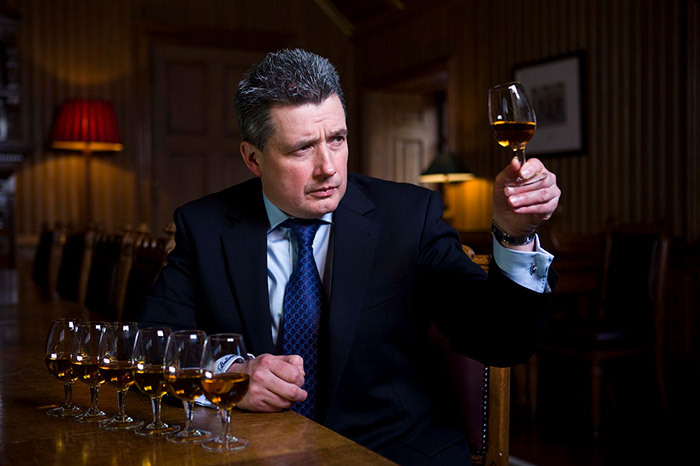 It took five years for John to sort these problems out and to trademark "The Glenlivet" name and mark it as a single malt. So after this was settled it gave John the opportunity to really start producing malt whisky. 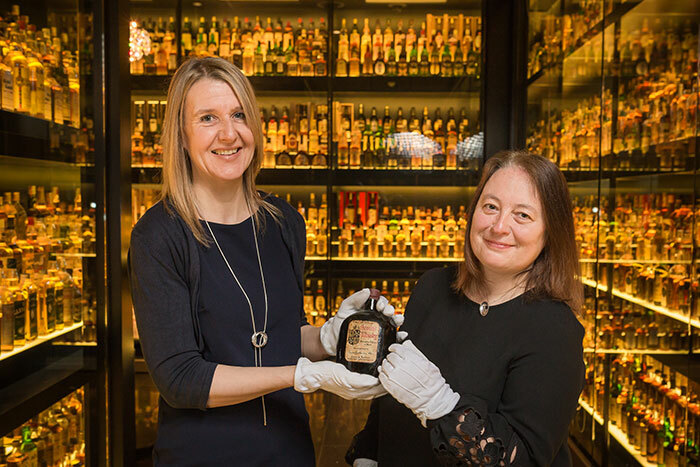 She went on to say many things about The Glenlivet that happened over the next 100 years with one of the key dates being 1933 when prohibition was lifted in the U.S. The Glenlivet was in a key position to capitalise as their distillery never closed during the hard times of the previous 20 years and a year later when the transatlantic route re-opened they managed to gain most of the market trading to the U.S.
We all started walking again and we were taken up a small hill and along a path. It was here that our tour guide spoke to us about the history of the area and the famous well that is on the Glenlivet grounds called "Josies Well". The opening of this well was about half a mile away from the distillery up a lane. You could see where the well was just on the hillside. The tour guide stated that quite often they do walk up to the well, but decided that with the weather conditions today it was not the best idea to do this so we stood at the bottom of the lane as she spoke more about the long history of the well. The next step of the tour was to take us into the main distillery producing area where we all learned how the famous The Glenlivet was produced, from the first grain to when the spirit was filled into casks for years of maturation. The step up at The Glenlivet and the visiting area was first class and a very enjoyable tour. The knowledge of the tour guide about the history and making of The Glenlivet brands was second to none and we left the distillery building feeling excited about tasting the global brands in a custom built room for whisky tasting. As we entered the whisky tasting room we saw the core range of The Glenlivet waiting for us in a room set up in a horseshoe pattern with 5 tables at each side. There was also a surprise for us as we were all given 4 lovely tasting glasses with The Glenlivet logo printed on each. The room also had a bar area and you could just imagine the top people of the distillery doing their own personal tasting and deciding the next cask to be bottled. Our tasting was going to be special and what a selection of different expressions we had to try over the next 30 minutes. These included The Glenlivet 12, 15, 18, 21 year olds and The Glenlivet Nadurra and XXV. 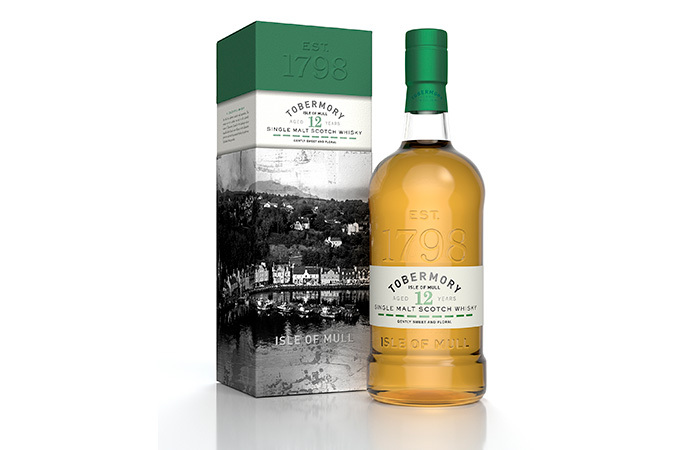 We went through each of the malts starting off with the 12 Year Old then moving on to the 15 Year Old. Our tour guide went through each one describing the flavours in details and highlighting the colours. The third malt in the tasting was The Glenlivet Nadurra which was truly stunning. As we went up the years and tasted the 18 and 21 Year Old you could tell everyone in this perfect tasting facility was "having a ball" with more and more questions being asked as if the whisky that was in front of them open up their minds and they wanted to discover more about each of them and also hear other people’s thoughts about each one. Finally we tasted The Glenlivet XXV and this was also very special with the flavours flowing and everyone's reaction was one of enjoyment. 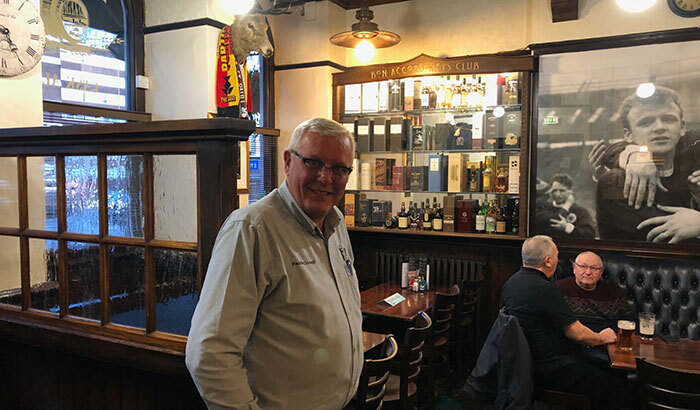 We had one more surprise on the tour and this was a visit to the traditional dunnage warehouse where we could taste a special dram from aged casks. 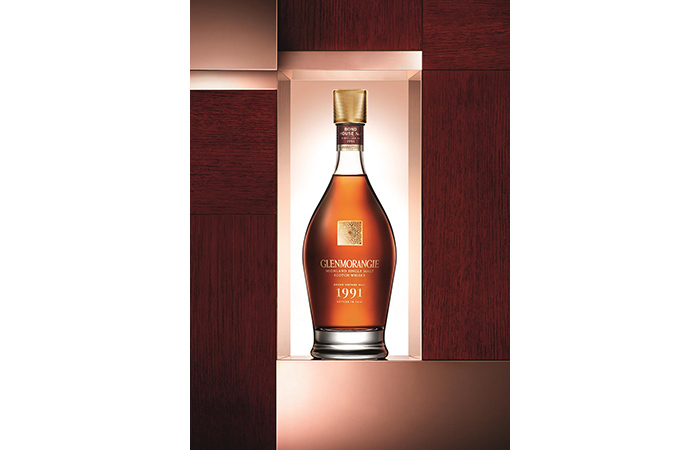 On this tour we tasted a special 38 Year Old, but the chances are that this will be replaced if you visited the distillery today as they move from cask to cask depending on how much is available. 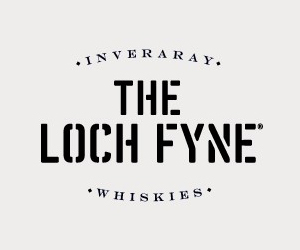 The malt itself was special, but seeing it taken out of the cask and consumed in the surroundings that we were in was very special indeed and really rounded off the perfect visit to one of the finest Speyside distilleries around. Now the tour was over we wanted to re-visit the shop again to purchase a bottle from the distillery shop. 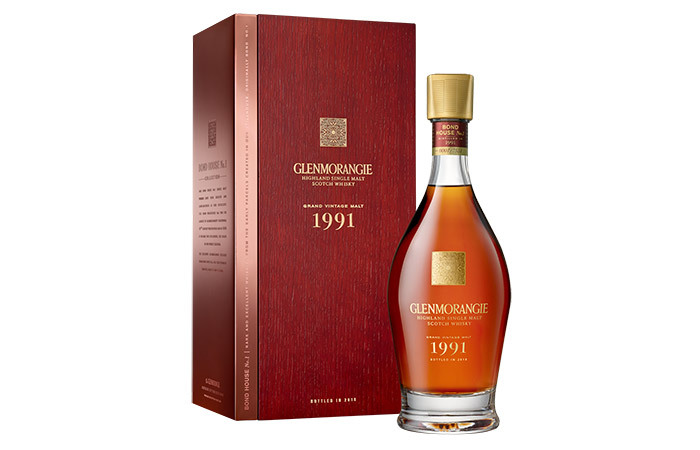 My choice after all the tasting I had done over the last hour was to pick The Glenlivet 18 Year Old. Planet Whiskies would like to thank everyone at The Glenlivet, Chivas and Richmond Towers Communications for setting up this tour. If you are thinking about heading to Speyside to tour distilleries, The Glenlivet must be first on your list. 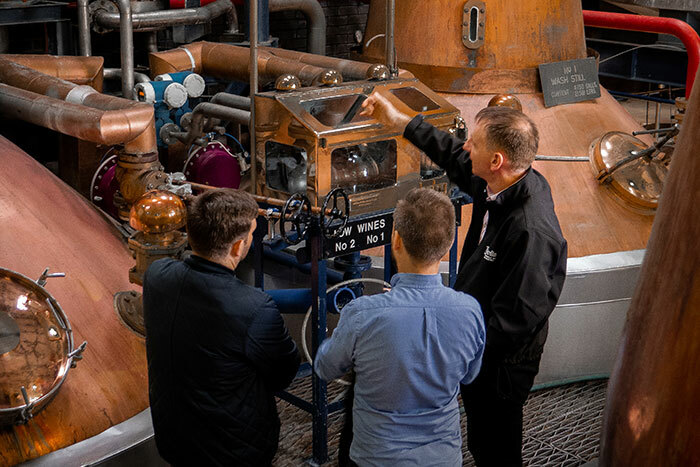 Includes a visit to Josie's Well, a distillery tour, a tutored tasting of 7 different expressions of The Glenlivet and an exclusive visit to our traditional dunnage warehouse, where guests can sample a dram drawn straight from one of our aged casks.